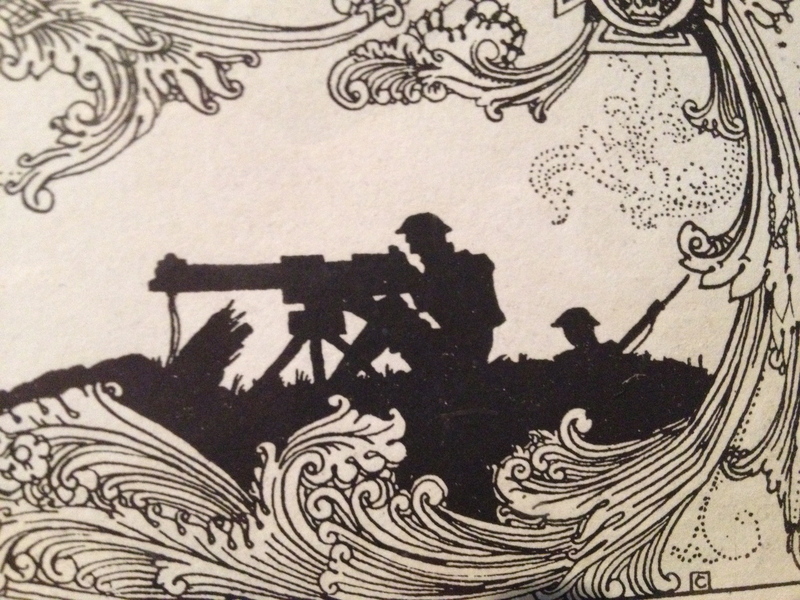 It will not have escaped your notice in these centenary years of 1914-18, that WWI books are everywhere. Many are readable and interesting, some are excellent. Even in that later category, here is a book that stands high. Strachan is no “little Britisher”. The span here is global, with all theatres covered. The Western and Eastern fronts are treated in near even measure. He is as excellent on dysfunctional Russia and hysterical Austria-Hungary as on harrowing Ypress, Verdun and the Somme. Likewise Gallipoli is covered and the Italian fronts, in the river valleys of Piave and the freezing Alpine mountains. The giant naval contest is fully treated, both the build up arms race and the eventual main and decisive battle, Jutland , as well as the policies and operations designed by each opponent to starve one another into submission. 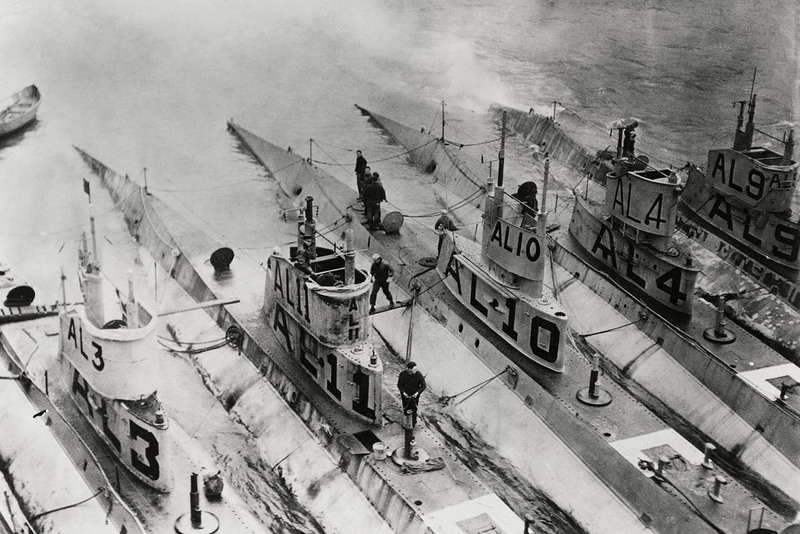 The Germans with their U-boats sinking Allied shipping (food, material and men) and the Allies via their crushing naval blockade, sealing off the Baltic to starve the German people, ultimately with greater effect. 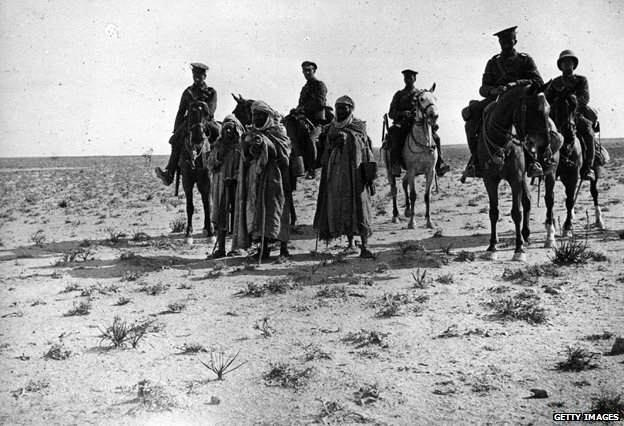 Back on land, and further afield, the brilliant if cruel maverick German guerilla bush campaigns in East and West Africa are dealt with, as are events in Asia and the campaign in Mesopotamia, including Arabia. A onetime boyhood hero of mine, is in a single sentence introduced as a “luminary” then instantly and crisply dispatched as “the self-publicist TE Lawrence”. 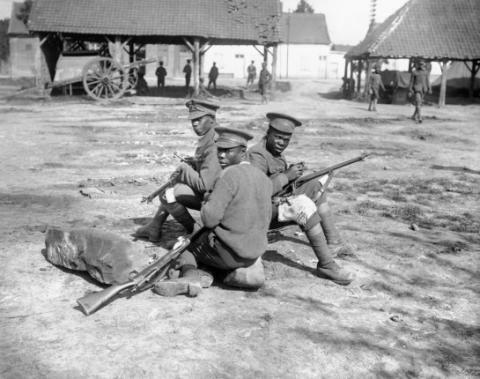 Beneath the immaculately calm, objective, academic professionalism one occasionally detect unspoken compassion, here for Senegalese soldiers fighting in France, there starving civilians, or for soldiers, labourers and porters pressed into service in Africa, who were given little choice and whose mortality rate statistically was worse than even anything on the European fronts. Fittingly, in the first great industrialized, mass War and Total War, Strachan is equally adept on the home front, on the politicians, industrialists, trade unions, strikes, revolutions, propaganda and on civilian dissent, hunger, rations, output and morale. Thoroughout the book you’ll find a breathe of understanding, on diverse, highly complex causes and issues. This in turn leads to the sort of crisp, unfussy delivery, of sometimes formerly opaque information, which only comes from people in total command of their subject. 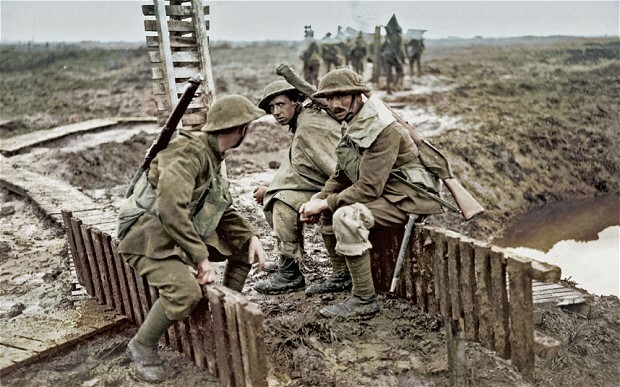 When I saw Strachan at this year’s History Festival of Dublin, in conversation with Trinity College History professor John Horne, excess civilian death rates (and the difficulties of judging and compiling them) formed one main vein of that conversation. Does one for example, include the great influenza epidemic that directly followed the war and was undoubtedly, spread and amplified by the huge numbers of troops on the move? In mass war, shortages, shifting priorities and neglect means the most venerable people always suffer most, sometimes even die first. There’s something especially chilling when Strachan points out the rising war time death rates in the civilian population, in orphanages say, or asylums. 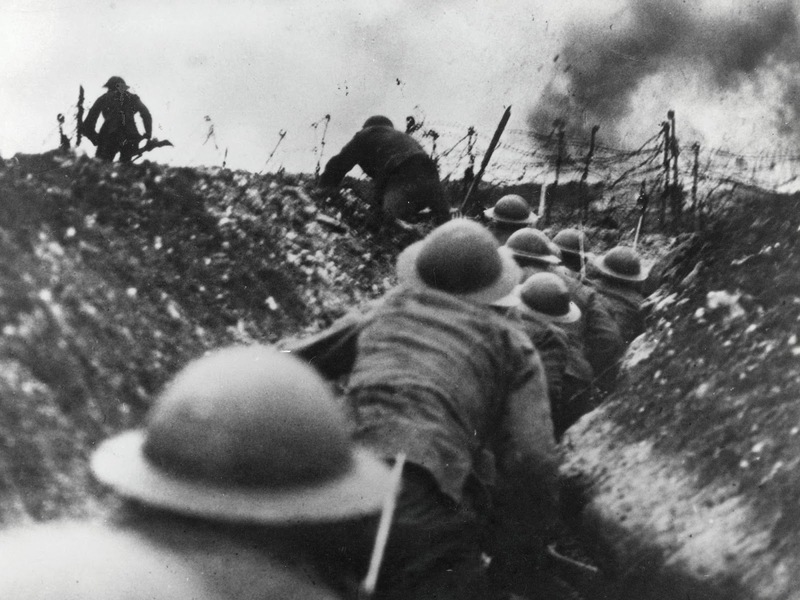 Some of you will have seen the wonderful 10-part documentary series on WWI that screened on BBC4 earlier this year. If you haven’t, take steps to find it (it is on DVD set and in some local libraries) The series is based directly and entirely on Strachan’s work. Conversely, if you have seen tye documentaries, you’ll need no further convincing on this book; except to note the obvious, reading it will both greatly enhance your understanding of the most momentous event in 20th century history, and will utterly grip you with its scope, narrative and erudition. 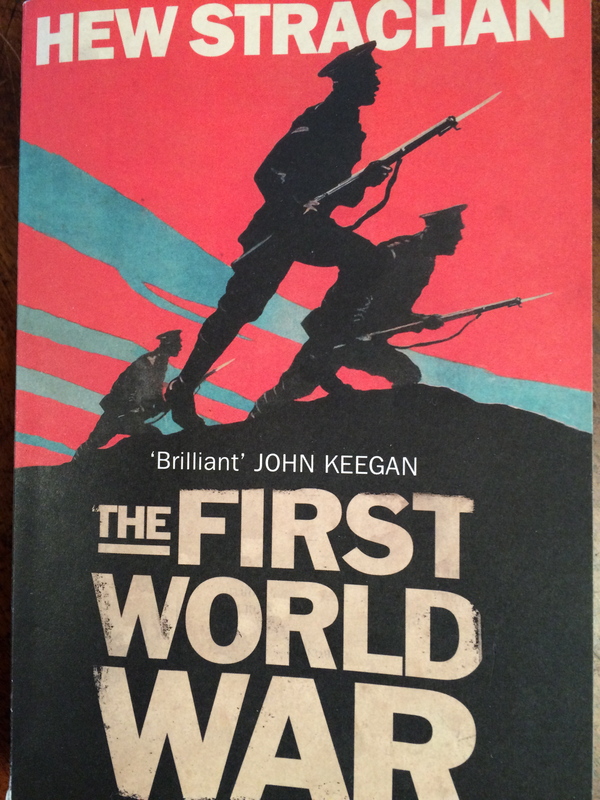 Essentially, if you only read one book about WWI over the next year or so, you should probably make it this one. The role of honour, with illustrations by Harry Clark. This copy photographed at the North Transept of St Patrick’s cathedral, Dublin, by this author. Other picture credits Wikipedia Commons, BBC websites, Google search, etc. “Well, Yes, like “Arran”” – he boomed happily, in a good Scots accent. Seeming to mean, yes of course like the island. What other, or better, way? All my life people have been mangling and misspelling my name. Now I felt strangely vindicated. A kind man then, as well as rather a brilliant one. Although as a man at university once used to remind me, no man is an island. Definitely getting my hands on this book. Excellent review. You won’t regret it JD. Best thing I’ve ever read on the subject. What?! You’re not an island?! 😉 Thanks for the review, Arran, really enjoyed. He-he. Thanks for that. 🙂 Delighted you enjoyed. I’ll definitely look out for this book and consider putting it on my birthday list. Yes, indeed, I don’t know where or how River Plate slipped in. Wrong dam war! Imagine I was trying to say Scapa Flow/ Jutland and got names mangled. The perils of writing when one is tired! Other than that, delighted you enjoyed. 🙂 Do put on birthday list, super book. I saw a more illustrated, almost “coffee-table” version in a shop on Saturday. Lots of excellent pictures. Although funnily enough, I reckon the text in the more traditional version reads better. Less distractions. Cheers Mike. -A. Next Post Animal Magic, and dramatic tableau, at the Natural History Museum of Dublin.